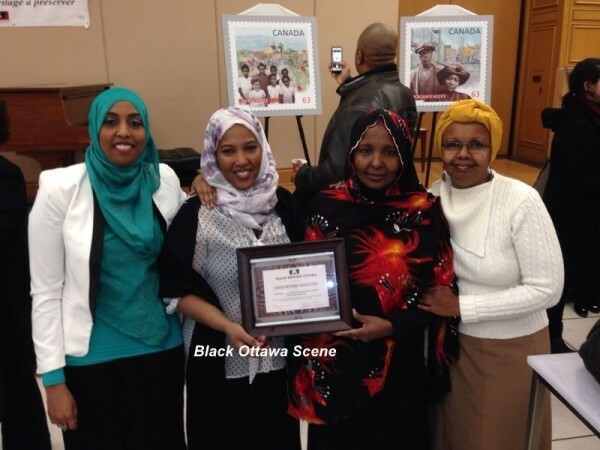 Ottawa-based Canadian Somali Mothers Association was the proud recipients of the 2017 Crime Prevention Ottawa Community Safety Volunteer Program award. This honour was conferred on the organisation at a special ceremony at Ottawa City Hall on Laurier Avenue West. These annual awards recognize the people, groups and programs that have made a difference in preventing crime and making communities safer across the city. 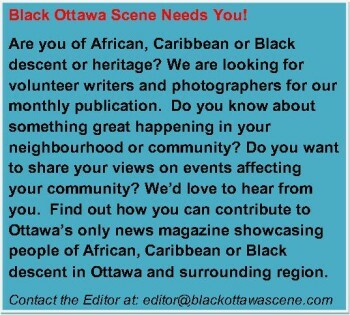 It will be recalled that, in 2014, the association was the recipient of the prestigious Black History Ottawa Community Builder award for their outstanding outreach and engagement with vulnerable Somali youth (see picture above). 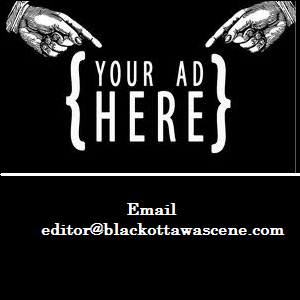 Below is their citation for this esteemed Crime Prevention Ottawa award. Mothers everywhere only want the best for their children. In 2007, the Canadian Somali Mothers Association was created by Somali mothers, who were troubled to see the disproportionate number of Somali men coming into contact with the law. Determined to support young men in jail and their families, and to keep others from being incarcerated, the Somali Mothers began working with other community-based organizations and public institutions, to find creative and sustainable solutions to reduce racism and criminality. The group has worked closely with Ottawa Police Service to foster open communication with the Somali community, and has invited them to speak at training sessions and workshops on crime prevention. They have also leveraged strong partnerships and the power of community, to identify the support and resources available to the Ottawa Somali community. Together, they are helping address issues such as poverty and language difficulties, identify signs of criminal activity, and work with schools to develop culturally-suitable solutions. The Somali Mothers also support ex- 5 inmates with their re-integration into society. By nurturing their community members and addressing their specific needs, the group is improving safety in our city as a whole.